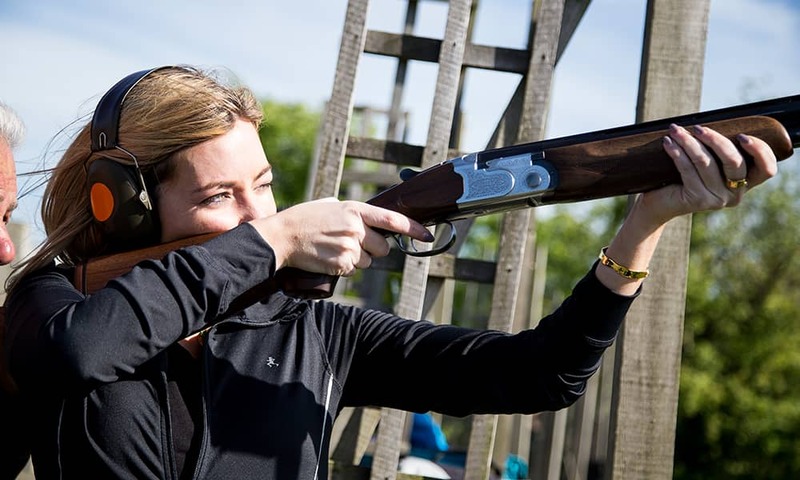 Welcome to our Brighton Country pursuits page, on this page you will see a number of the 'highest quality' multi off road and country sports activities which make for a great day out. If you have a small group; 8-10, then you can opt for just one activity, however if your group is bigger then opt for 2 options, as we can split the group and keep the group on the activities all the time and reduces waiting time. Quad bike rambles and track runs. Don't be fooled, these ATV bikes really are the real deal, capable of going almost anywhere a 4x4 off vehicle can! So many different types of circuits and so many different types of quad bikes and our custom built quad biking track includes plenty of ups and downs to master. Safari courses will involve going on designated tracks through woods, forests or tracks across mountain paths (green lanes). Sometimes fast and sometimes slow but guaranteed there will always be plenty of mud! 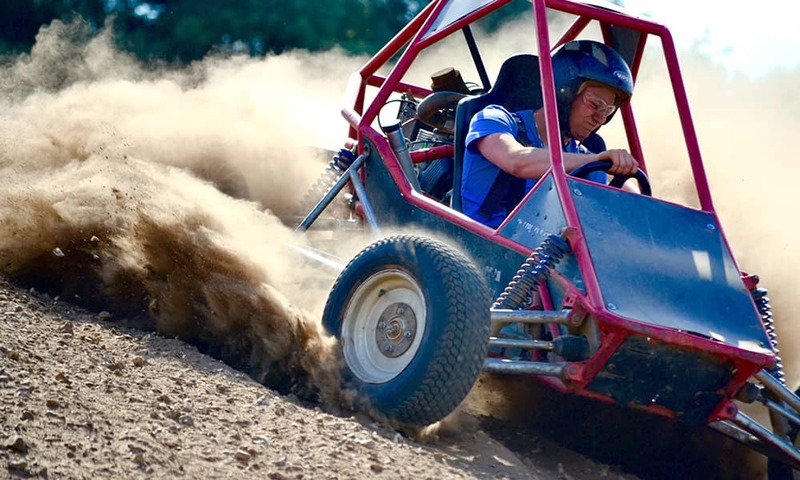 Our off road Rage buggies will get your adrenaline pumping! Try our 800m grand-prix style off road track and compete with your mates to achieve the best time and get the muddiest! 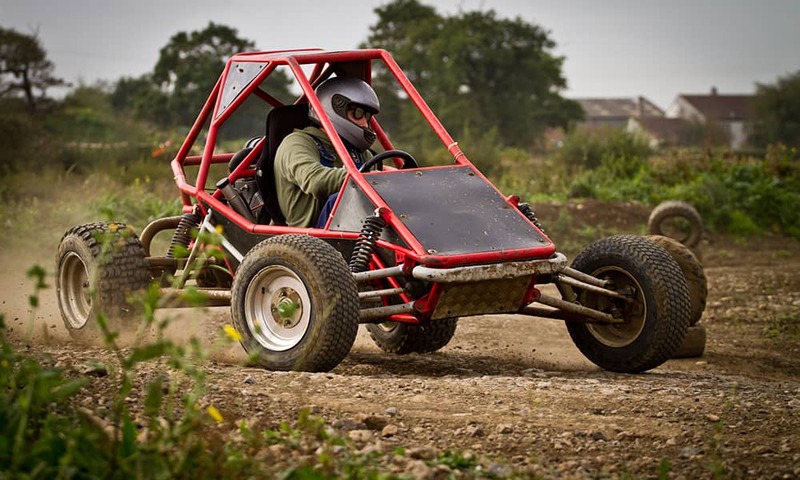 Dirt buggies make an ideal hen or stag party activity as they are easy to drive but great fun. An activity that appeals to everyone (including complete beginners), whether your interest is history, sport, team building, learning a great new skill or simply for fun. 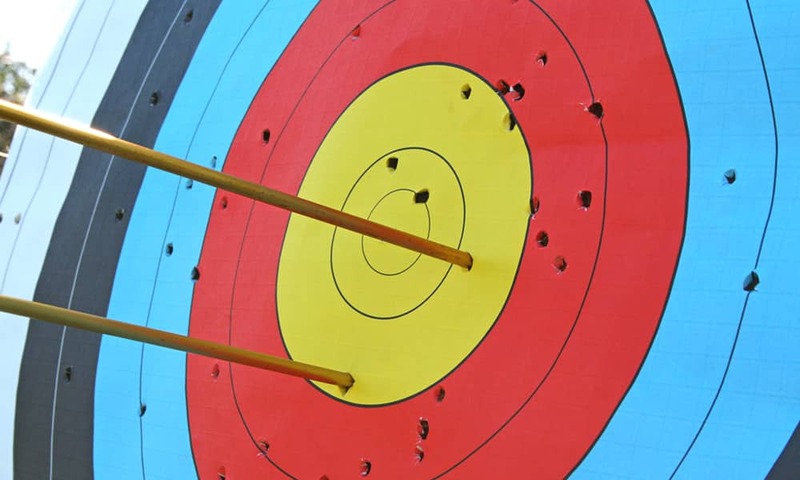 You will receive an introduction to archery kit and equipment, tuition on technique, opportunity to try different types of bows, distances, and a little archery competition is a firm favourite to finish off the experience. 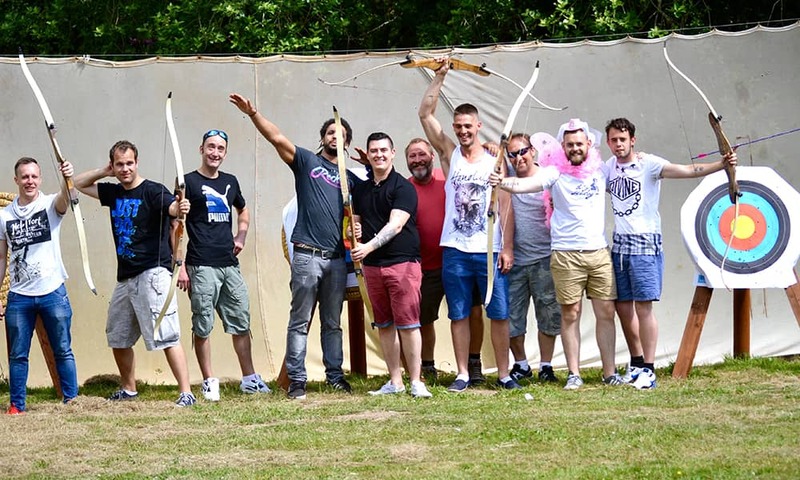 Archery is one of our most cost efficient activities, perfect for parties that want a multi activity day on a budget. There's more to the target shooting than you may at first think. This is a firm favourite for the competitive people among the group, hitting the target is all you can focus on! And believe us this is definitely one of the activities that just gets talked about over and over again in the pub. Still a hugely popular outdoor sport! 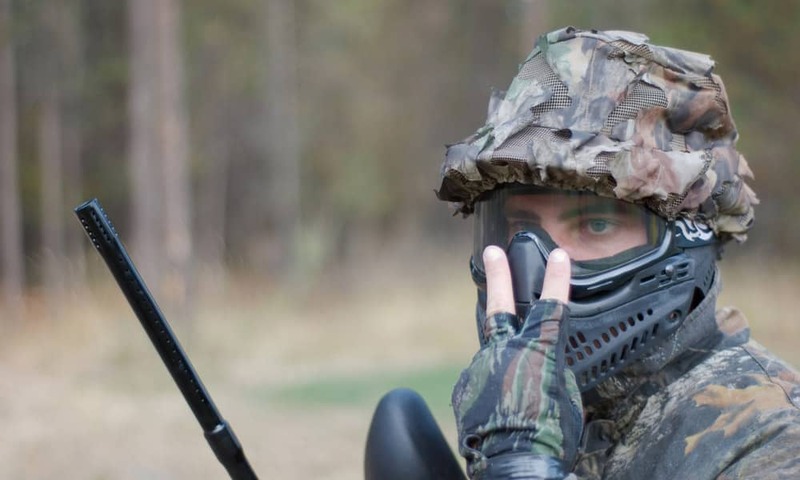 On a paintball day you receive all the equipment you need (paintball packages are available to preorder or purchase on the day). 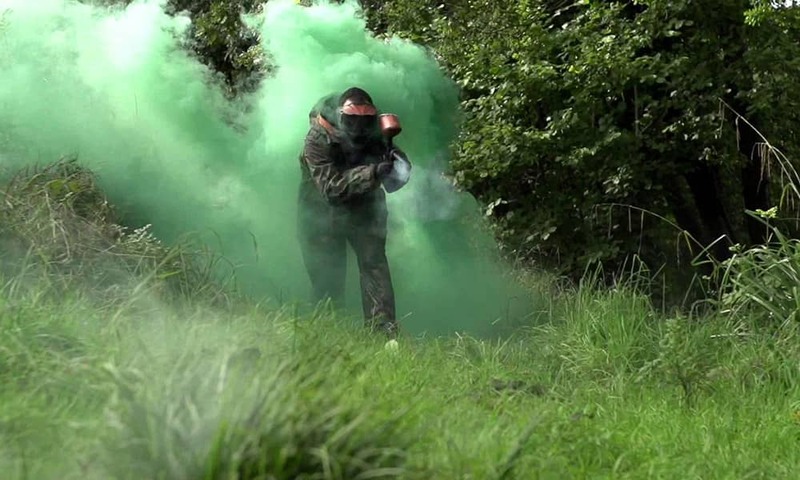 So many different paint ball scenarios for the novice to the super experienced. The perfect activity to finish your country pursuits day with! Remember to include the activities that you are interested in, on the additional comments section of your trip summary.